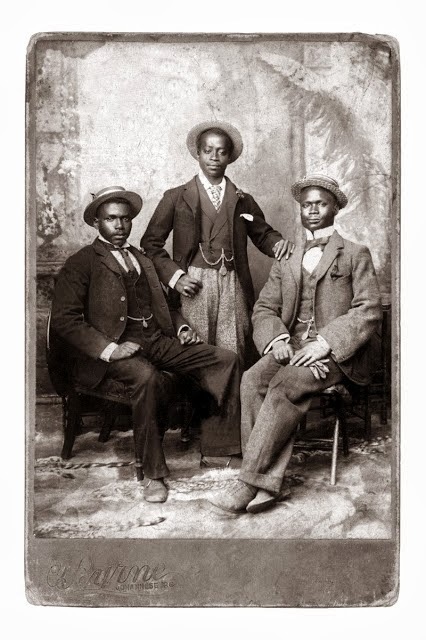 Simon and Mary is a South African headwear company, established in Johannesburg in the 1930s by Mordechai Wozniak, a Polish immigrant, and run today by his great-great grandson Dean. The factory, which was originally called “Supreme Hat and Cap Manufacturers”, launched the actual brand “Simon and Mary” in 2014. It produces wool felt hats using original machinery from the 1960s. This heritage aspect also transfers to the designs, which reinvent traditional models with a modern touch. As the trend of wearing old-school headwear picks up among street stylers, Simon and Mary has an advantage. 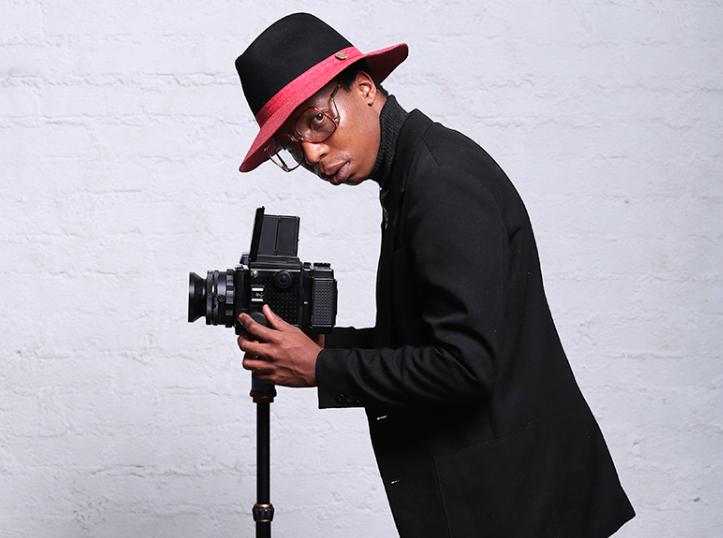 It has for a long time been a reference for South Africans and today it is leading the new market of retro enthusiasts, accessorizing the African hipster with ‘authentic’ and ‘edgy’ items – try looking for #SimonandMary on Instagram to get an idea of its cultural traction. To the trend-conscious customer, the story of a dress or an accessory is as important as its look. 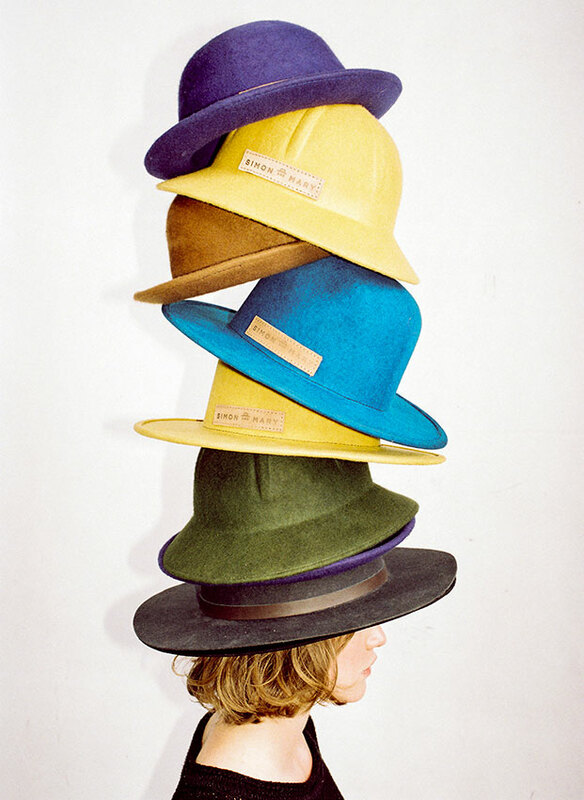 The story of a hat made according to a decades-old system manufacturing reflects on its wearer, weaving a narrative that singles her/him out of the crowd of consumers as a connoisseur. I am interested in this aspect of appropriation and in what makes a highstreet fashion item relevant to the anonymous fashion gamechanger: what makes her/him want to use it to tell a story that participates in the global visual narrative of style? 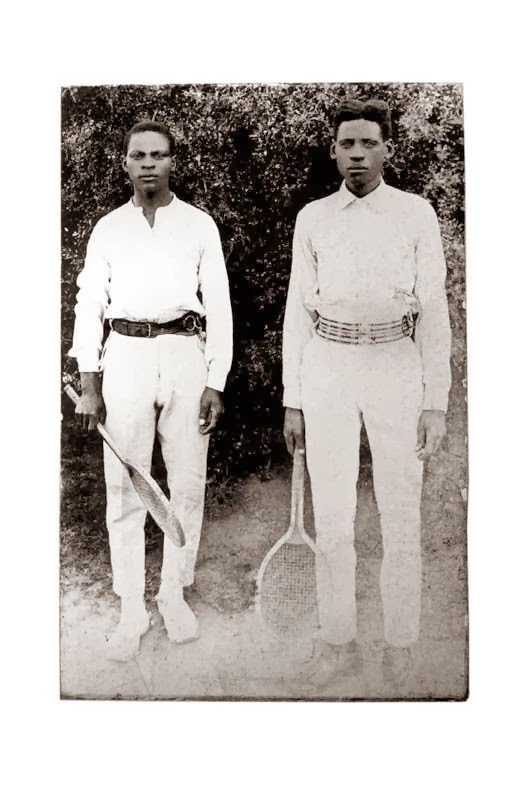 In Simon and Mary’s case it is its roots in the industrial and social history of Johannesburg. 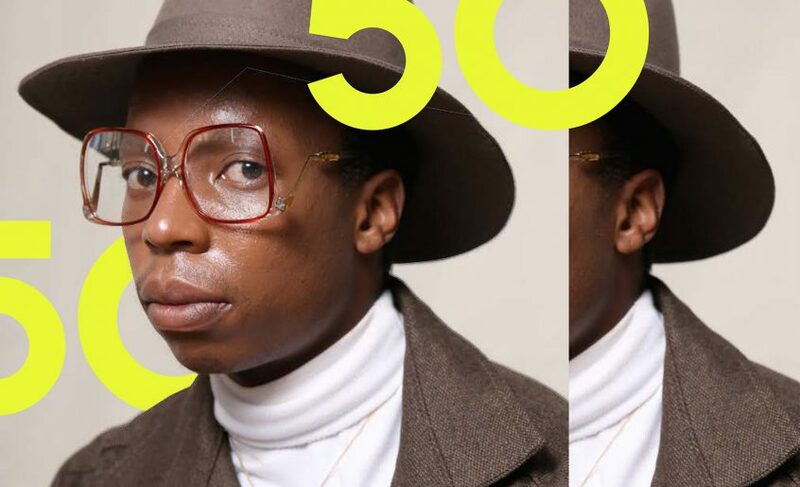 Given this heritage philosophy, I wasn’t surprised to discover that the “50/50” Lookbook, just out on the brand’s website, features Kabelo Kungwane and Wanda Lephoto of the Sartists. 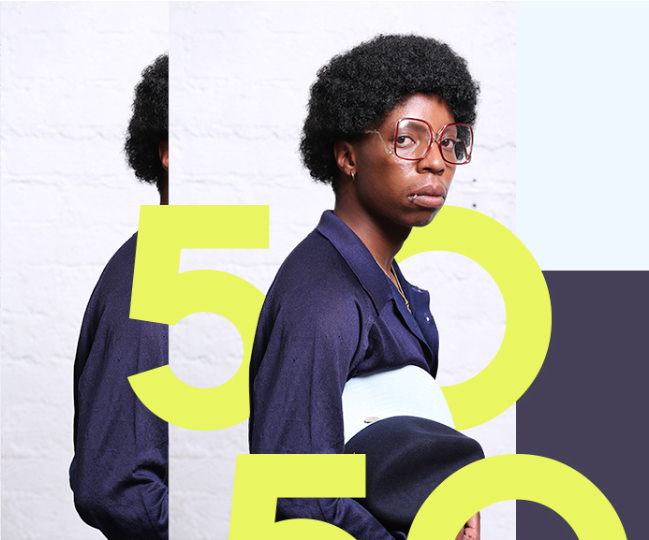 “50/50” combines cricket hats and fedoras with outfits inspired by safari wear and the looks of the Netflix series Narcos, set it in 1970-80s Colombia. The lookbook self-conscious promotes the brand’s heritage status. 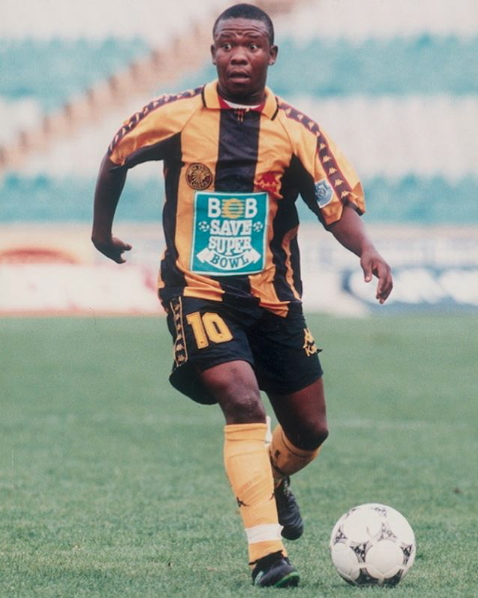 It also taps into the social following of Wanda and Kabelo, who have spearheaded the growth of retro style among blacks, making the past relevant for conscious consumers. As a fashion collective, the Sartists are the face of a haute retro style that channels the sartorial history of township fashion. 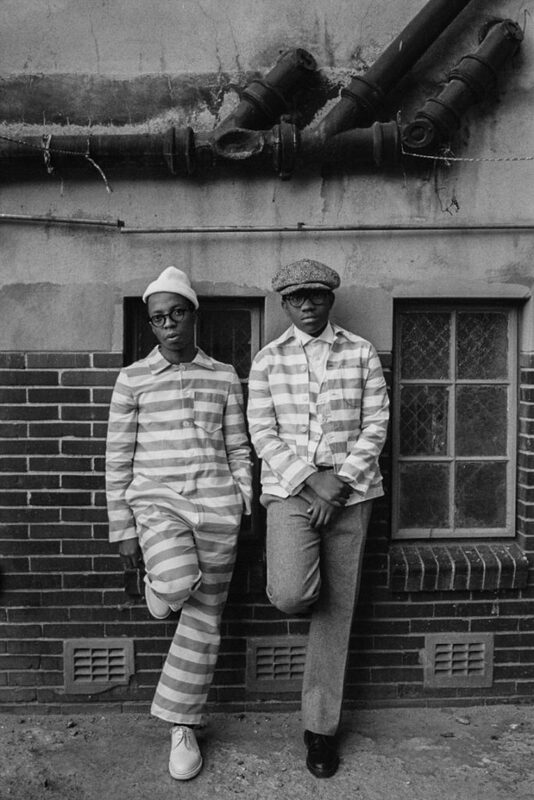 Like Dean Wozniak who backs his design work with archival research, Kabelo and Wanda tailor their signature look on the visual history of the apartheid. 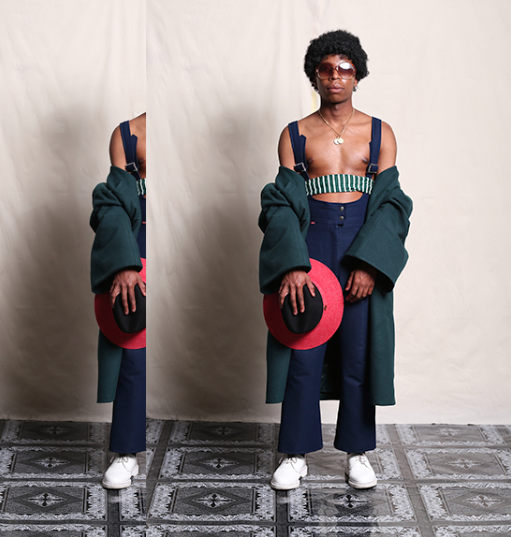 Their passion for refined clothes goes with a desire to retrace the yet-unacknowledged cultural work of past generations, establishing South African dress culture as a historical phenomenon, rather than a passing fad. This is sartorialism with an educational purpose. 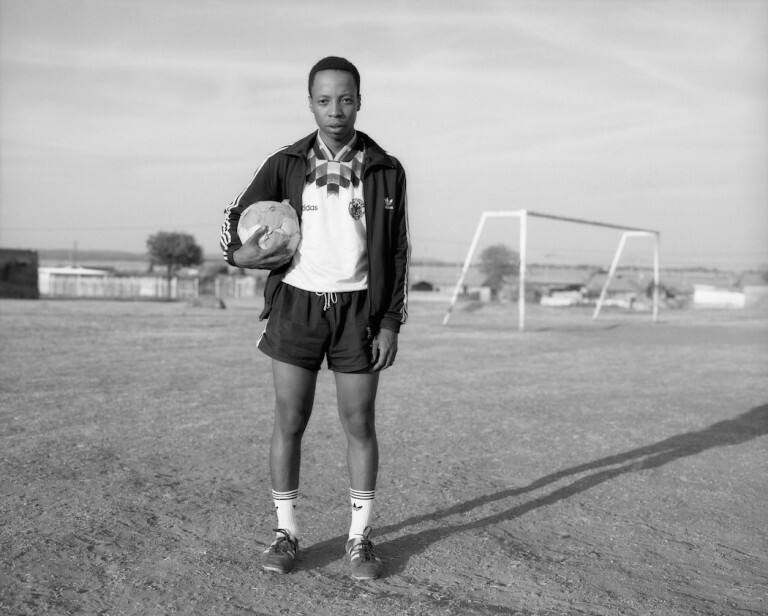 Following on this path, the duo has appeared in Andile Buka’s photoshoot “Sartists Sports”, a series that explores the history of black sports culture in South Africa. 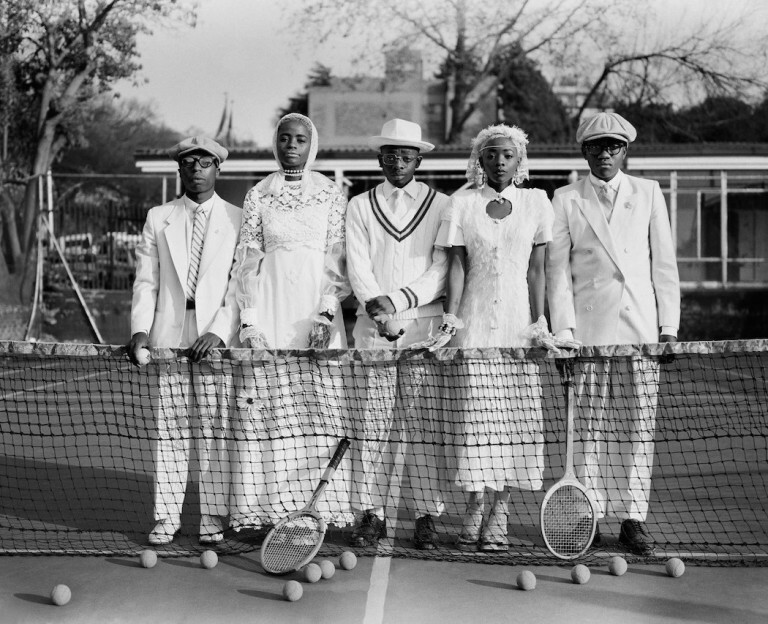 Dressing his models in clothes that were only seen on white people, Buka uses vintage sportswear to visually deconstruct racial stereotypes and celebrate black South African sportswomen and men. By enlisting the Sartists for its capsule collection, Simon and Mary shows a desire to improve its socio-cultural pedigree, presenting itself as a brand that is willing to promote place-based values to the international market. 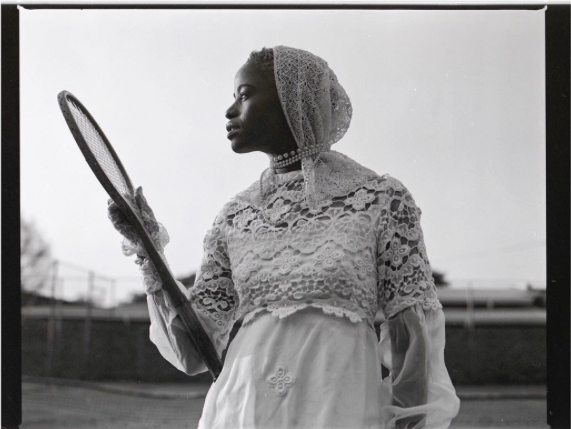 This move participates in the encounter of top-down and bottom-up cultural phenomena that characterizes the contemporary fashion market, and more specifically the African fashion and dress scene, drawing attention to a complicated and unsolved clash of social and neocapitalist demands for equality.